Blogger Comments: Folks, 15 of the Alabama sheriffs lost the race for reelection. Of the 20 bids for election 15 of those sheriffs refused to allow access to the inmate food funds. Some chose not to run again, some may have retired, and others lost because the citizens are fed up with the abuse of inmate food funds. Morgan County Sheriff and the Limestone County Sheriff were not part of the 49 sheriffs identified in refusing to allow access to the inmate food funds financial records. However, Sheriff Blakely the Limestone County sheriff had access to the inmate food funds for over 20 years. He stopped taking the inmate food funds in 2011 after requesting an Attorney General Opinion. The opinion determination was that Blakely was not authorized to take inmate food funds. The sheriff of Morgan County was under investigation for taking inmate food funds and plead guilty on IRS charges. Both sheriffs took inmate food funds for several years. Now there is no direct connection between the 75% turnover of sheriffs and their denial of release of public domain records but it is an interesting data point, isn't it? Twenty of Alabama's 67 counties elected new sheriffs in November 2018. 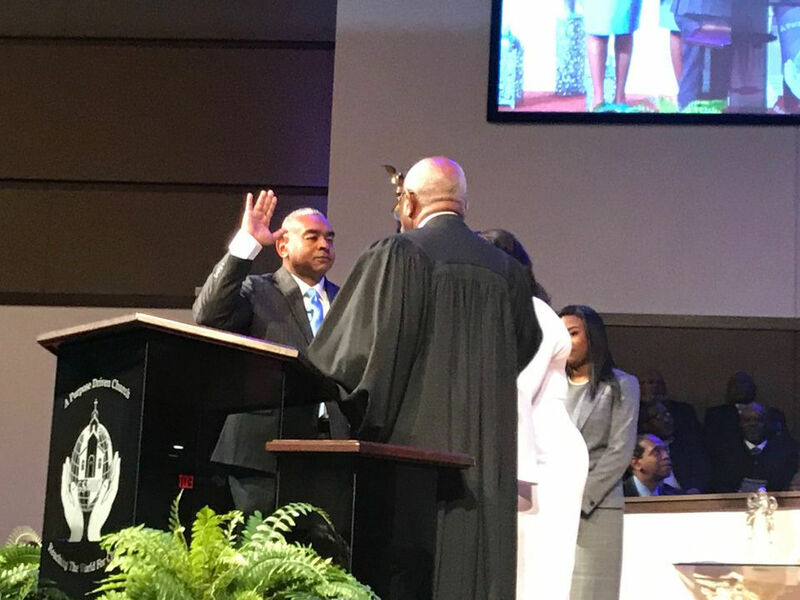 In Jefferson County, the largest in the state, Mark Pettway was sworn in as the county's first African-American sheriff. 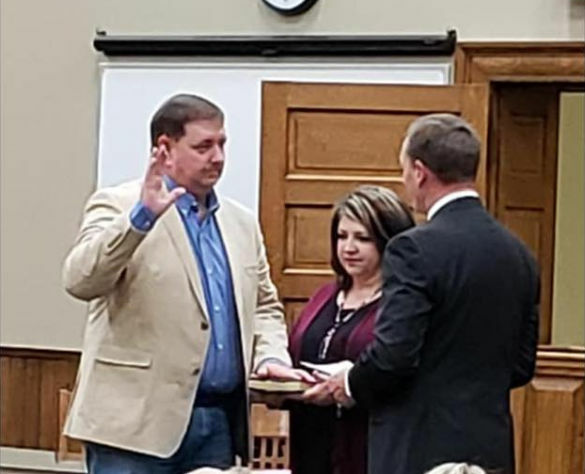 A 35-year-old in Walker County is now Alabama's youngest sheriff and the third youngest in state history. 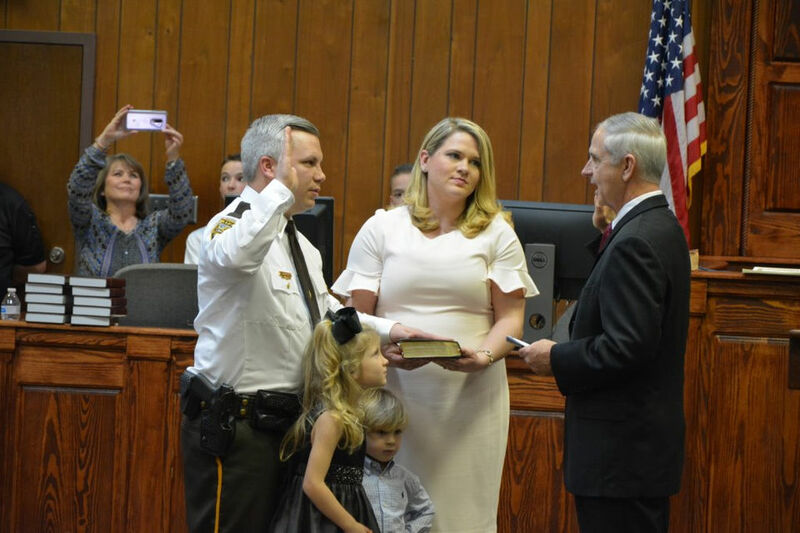 St. Clair County has its first new sheriff in 38 years. 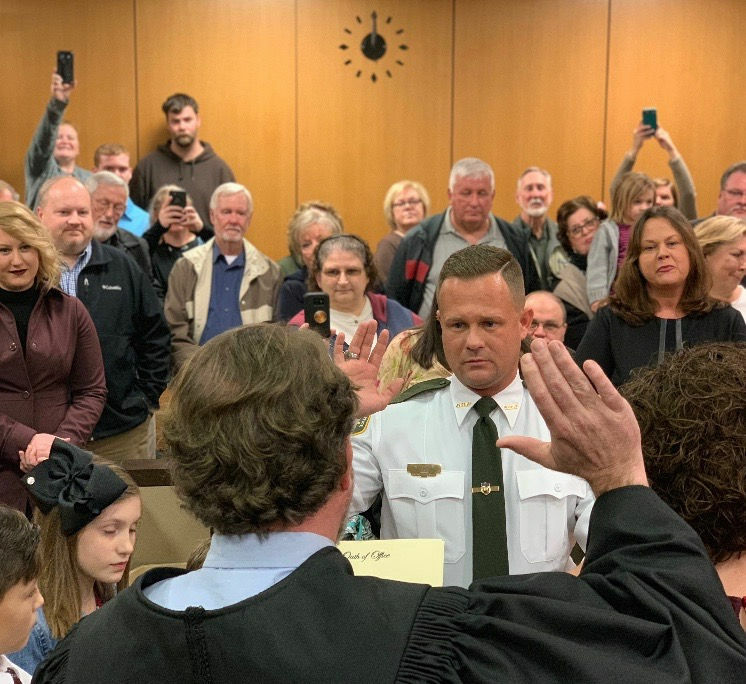 There are new sheriffs in Etowah and Morgan counties, where the previous office-holders were marred with controversy. And, in Clay County, James “Jim” Studdard won the job in a coin toss after he and Democrat Henry Lambert each received 2,680 votes. Here is a look at the newest top cops taking office all across the state. 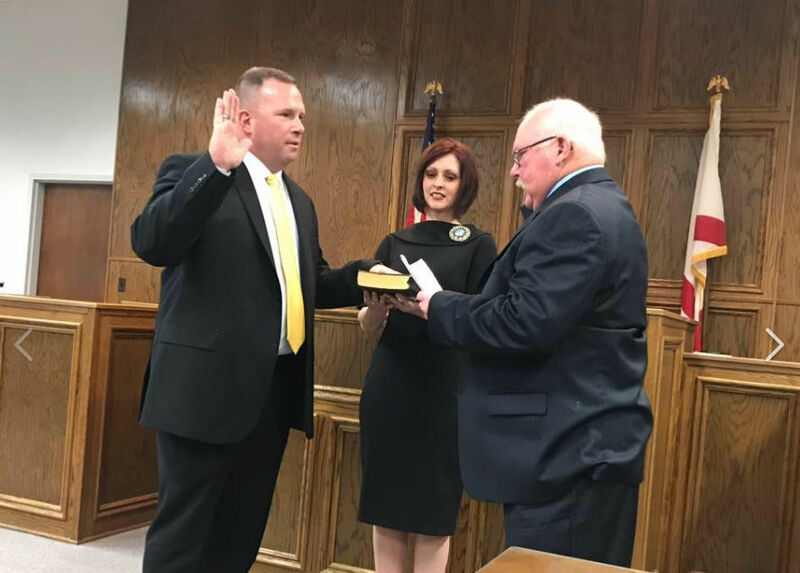 Walker County Sheriff Nick Smith, 35, took office as the youngest sheriff currently serving in Alabama. According to the Alabama Sheriffs Association, he’s the third youngest in state history. He defeated former sheriff Jim Underwood. St. Clair County Sheriff Billy Murray defeated Roy Mullins in the Republican primary and there were no Democrats in the race. Murray served as assistant sheriff for the past 10 years under Terry Surles, who served as sheriff for 38 years. Morgan County Sheriff Ron Puckett replaced Ana Franklin. Formerly the Hartselle police chief, Puckett won the GOP primary field in June. There were no Democratic challengers. Franklin, the state's only woman sheriff, didn't seek re-election to a third term. Her second term was marred by legal controversy. Monroe County Sheriff Tom Boatwright replaces Tom Tate. 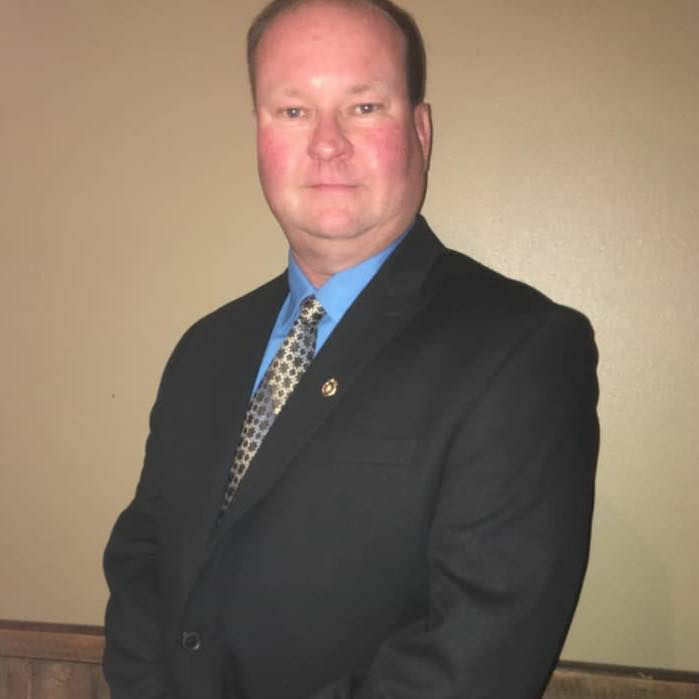 Boatwright previously served 19 years with the sheriff’s office and as the police chief for the town of Beatrice. Marshall County Sheriff Phil Sims defeated longtime former sheriff Scott Walls who had held the position for 12 years. 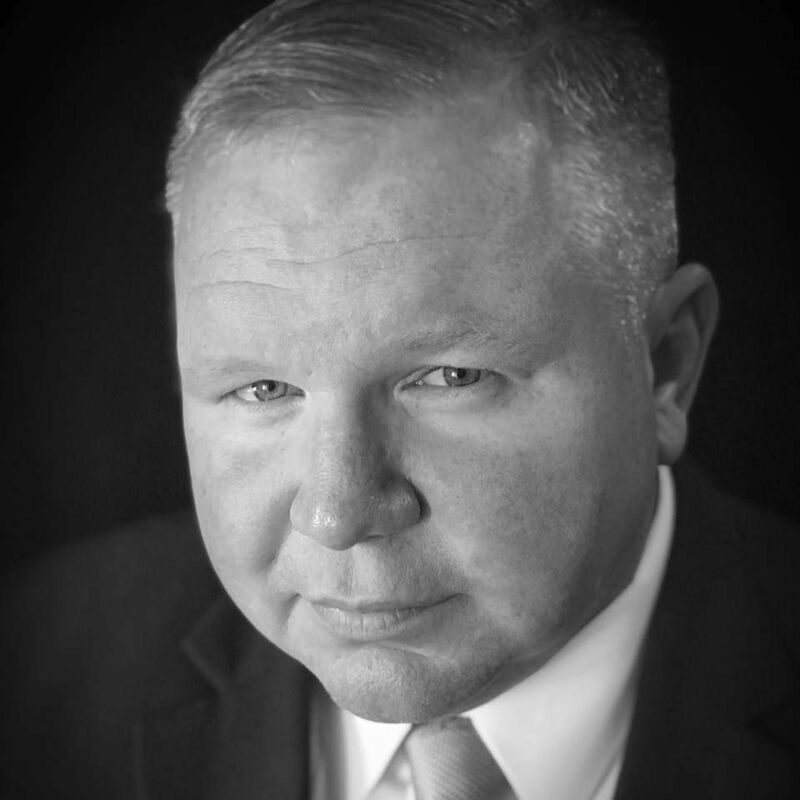 Sims formerly worked for the Marshall County Sheriff's Office, as an investigator with the Marshall County District Attorney's Office and as a Marshall County Drug Task Force agent. 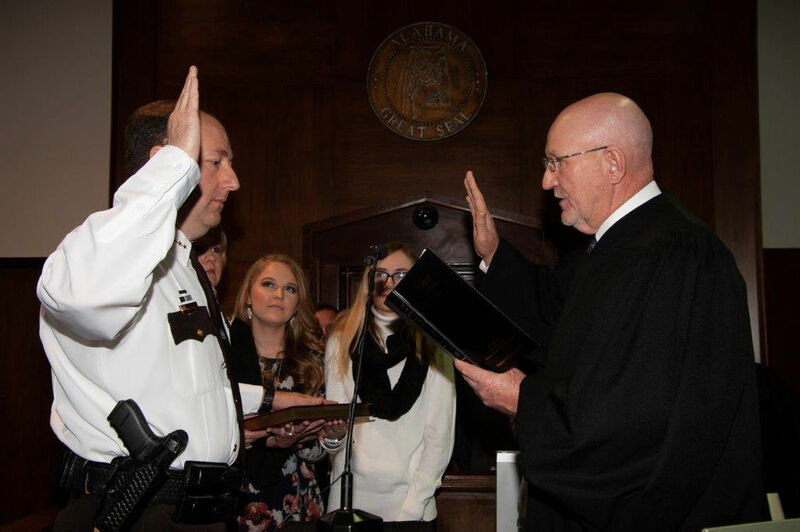 Madison County Sheriff Kevin Turner succeeded Blake Dorning, who began his law enforcement career in 1983 with the Madison County Sheriff’s Department and was elected sheriff in 2002. 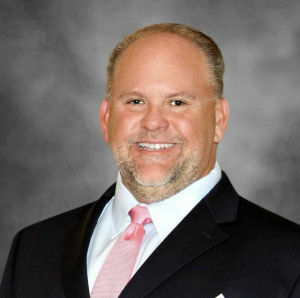 Turner is the former chief investigator for the Madison County District Attorney’s office. Lawrence County Sheriff Max Sanders defeated Gene Mitchell. 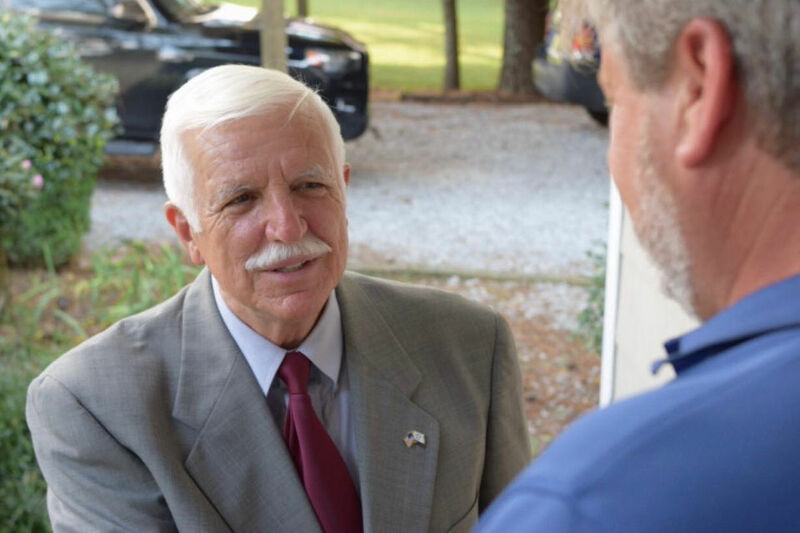 According to the Moulton Advertiser, Sanders retired as a lieutenant colonel from the Alabama Army National Guard in 1998 after 25 years of service. He retired as an officer and supervisor from the Lawrence County Probation and Parole Office in 2007 after 32 years of service. He continued working part time with the Alabama Board of Pardons and Paroles until 2009. After retirement, he volunteered as a reserve sheriff's deputy in Lawrence County. Jefferson County Sheriff Mark Pettway defeated longtime incumbent Mike Hale, becoming the first black sheriff of the state’s largest county. In 1991, Pettway began his law enforcement career at the Birmingham Police Department where he served as a corrections officer in the city jail. 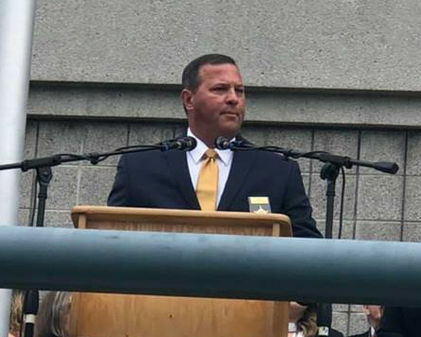 In 1993, he joined the Fairfield Police Department, where he worked until moving to the Jefferson County Sheriff’s Office in 1999. He was promoted to the detective bureau in 2008 and has remained there since investigating violent crimes. Fayette County Sheriff Byron Yerby defeated incumbent Rodney Ingle. He has served in law enforcement in Fayette County for 28 years. 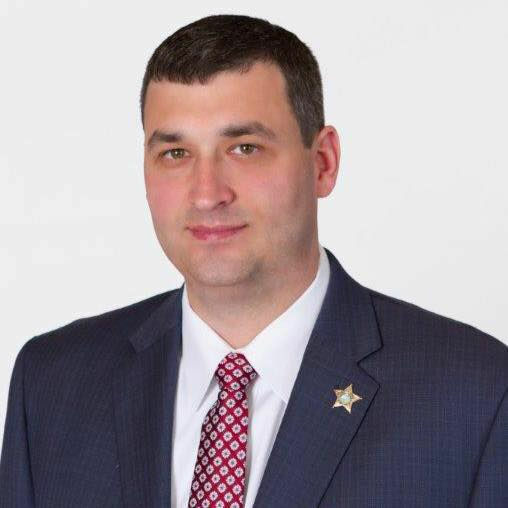 Etowah County Sheriff Jonathon Horton defeated incumbent Todd Entrekin in the GOP runoff, and there was no Democratic challenger. Horton, an 18-year law enforcement veteran – was formerly the Rainbow City Police Department chief. 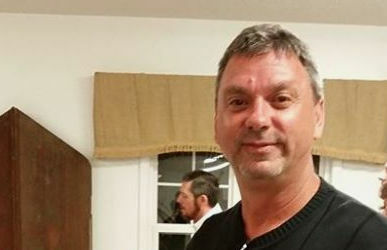 Escambia County Sheriff Heath Jackson defeated Democrat candidate Mike Lambert. 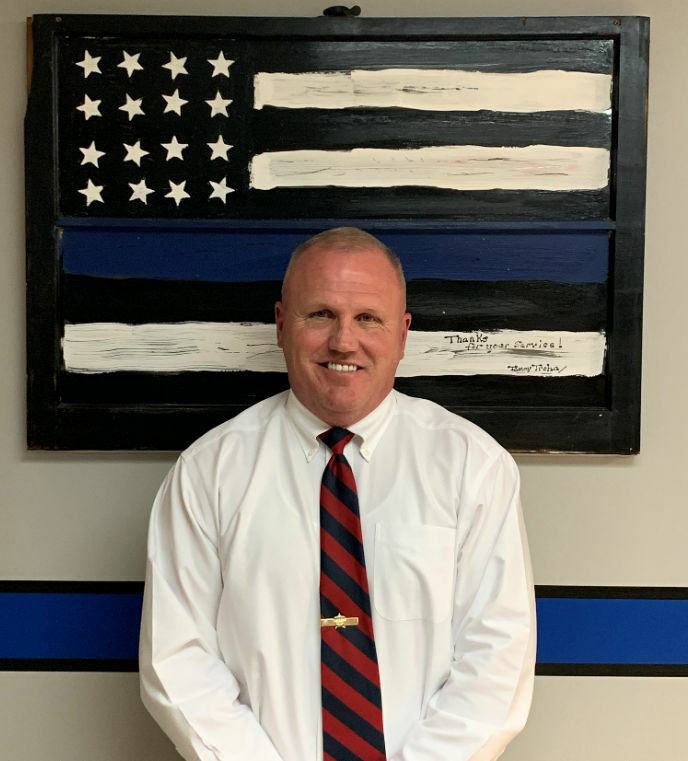 He began his law enforcement career with the Brewton Police Department as a patrol officer and spent six years with the 21st Judicial Circuit Drug Task Force. He also served on an ATF task force. DeKalb County Sheriff Nick Welden replaced outgoing Sheriff Jimmy Harris who spent 30 years on the job. He formerly served as Valley Head Police Chief. 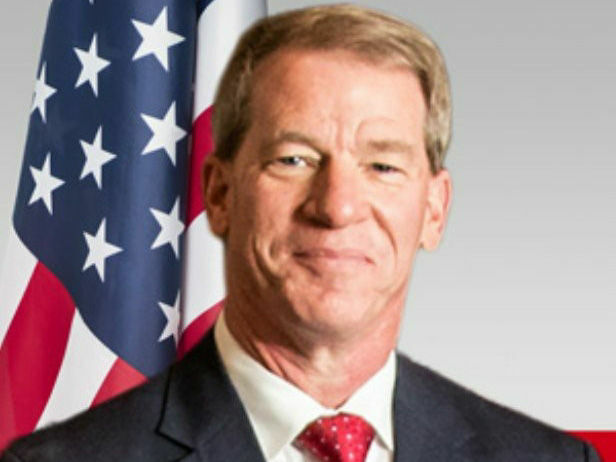 Dallas County Sheriff Mike Granthum, who served 16 years as a captain in the sheriff’s office, defeated Michael D. Goings in the June primary. Former Dallas County Sheriff Harris Huffman Jr. did not seek re-election after serving six terms. 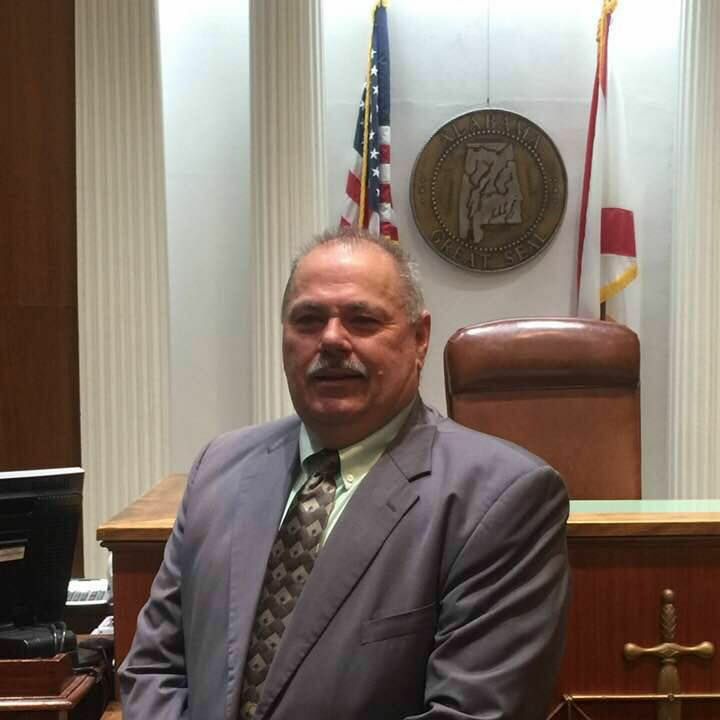 Crenshaw County Sheriff Terry Means defeated opponent Rome Odom. 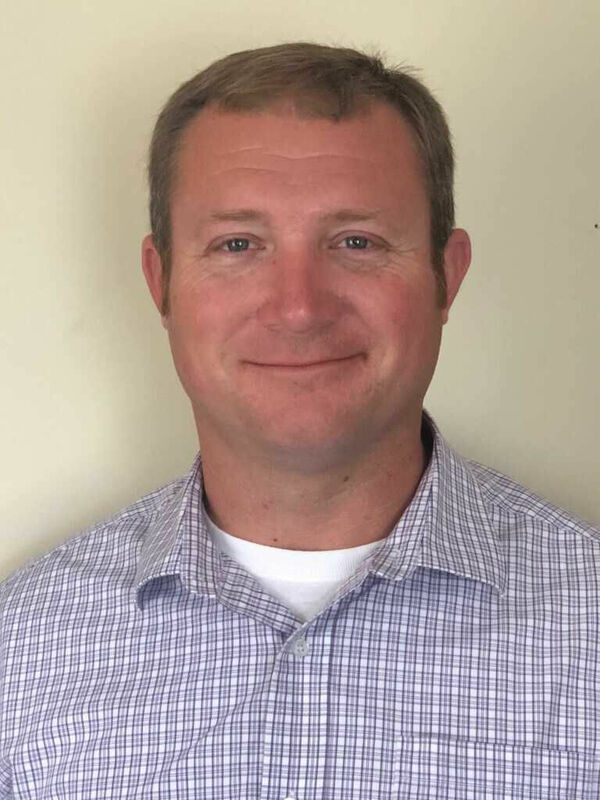 He has 13 years of law enforcement experience and currently worked at the Luverne Police Department. 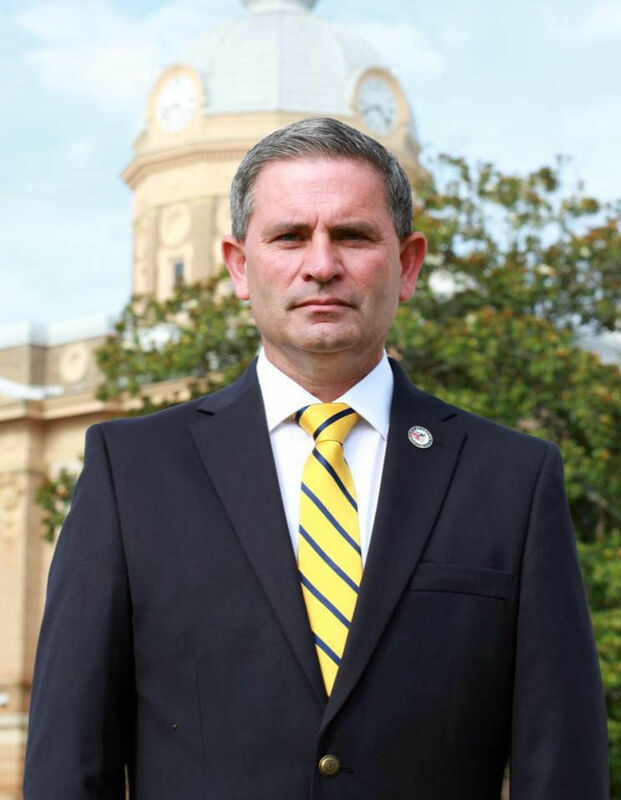 Covington County Sheriff Blake Turman defeated incumbent Dennis Meeks in the Republican runoff in June. There was no Democratic candidate. Coosa County Sheriff Michael Howell defeated Eddie Burke in a runoff to follow Terry Wilson as sheriff. Wilson did not seek re-election. Howell was previously a supervisor in the detective division at the Alexander City Police Department. Clay County Sheriff James “Jim” Studdard won the job in a coin toss after he and Democrat Henry Lambert each received 2,680 votes. In accordance with state law, the two men agreed to a means for selecting a winner: A coin toss. With both candidates present, the race was decided by flipping a coin. A later recount yielded the same number of votes and Lambert did not challenge the recount. 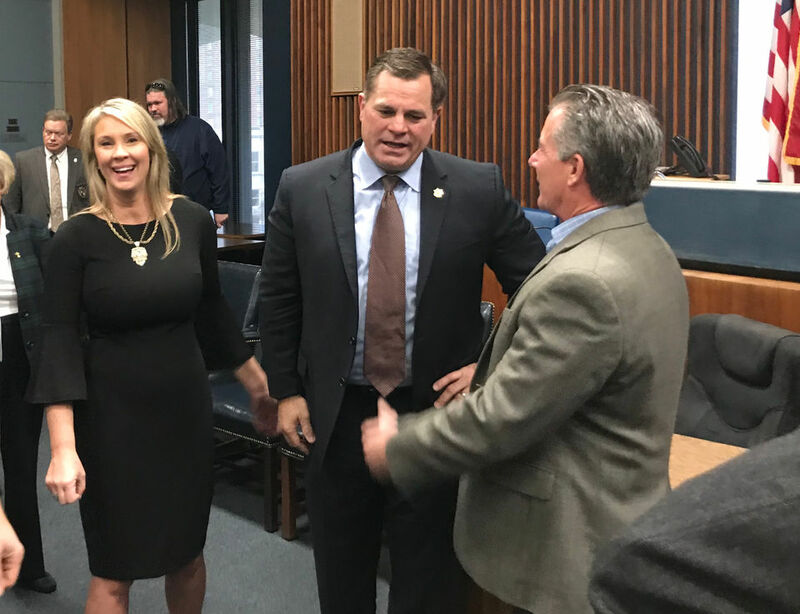 Butler County Sheriff Dany Bond spent the last 16-years with Greenville police before defeating incumbent Kenny Harden in the November election. Blount County Sheriff Mark Moon was previously a narcotics investigator who has been with the sheriff’s office for 12 years. He replaced former Sheriff Loyd Arrington who did not seek re-election. 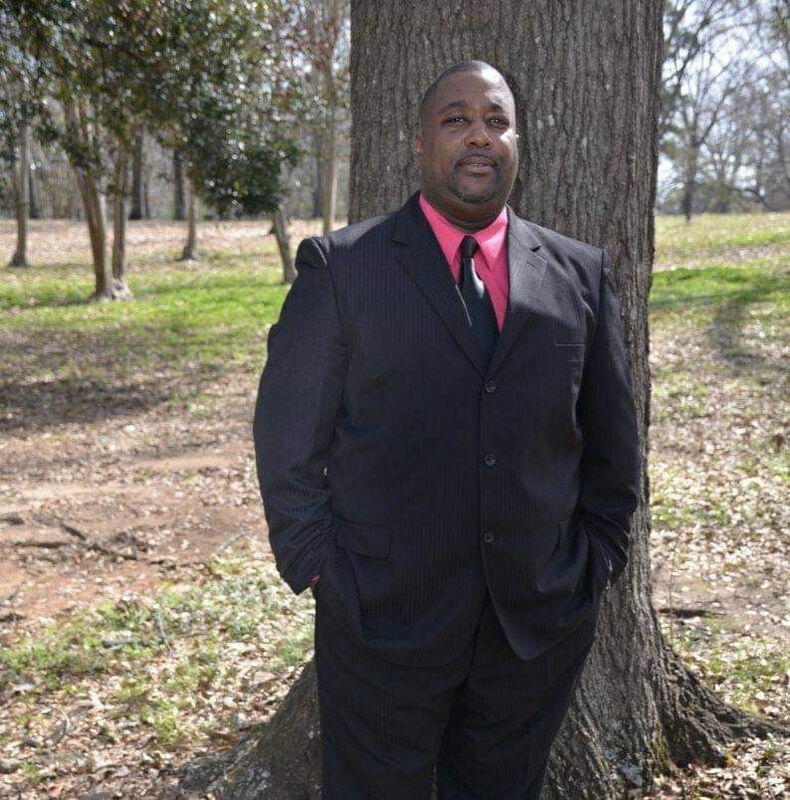 Barbour County Sheriff Tyrone Smith beat three-time incumbent Leroy Upshaw in the Democratic primary and defeated Republican candidate Ronnie's Benefield in the general election in November. Ana pay close attention. You are not Sheriff any longer and we couldn't be happier. Remove "Sheriff" from your face book acct. I thought she was accepting an award she got each year for hiring the company that gave her the award. Didn’t she pay these guys 25,000 a year?